Your reliable gateway to the world! Download a 90-minute HD movie in under 11 minutes. 1 $40 Internet Offer: Price for Internet speed tiers (10M to 100M) for new residential customers when bundled with another qualifying AT&T service (TV/AT&T Phone/Wireless). Pricing includes Wi-Fi Gateway. Must maintain a qualifying bundle and service addresses must match to receive advertised pricing. Prorated ETF ($180) applies if Internet is disconnected before end of 12 months Activ/Installation: $35 activation fee (self-install) or $99 installation (full tech install). Credit restrictions apply. Pricing subject to change. † † INTERNET SVC: AT&T Internet, formerly known as AT&T U-verse, is high speed internet provided over an advanced digital network. 2 McAfee and the McAfee logo are trademarks or registered trademarks of McAfee, Inc. or its subsidiaries in the United States and other countries. ©2018 McAfee, Inc. All rights reserved. 3 AT&T Smart Home Manager is available to AT&T Internet service customers with a compatible AT&T Wi-Fi Gateway. Limited to home Wi-Fi network. 4 Wi-Fi enabled device required. Other restrictions apply. See www.attwifi.com for details and locations. Please activate and configure search widget in Toolkit. With AT&T Wi-Fi Gateway you can connect your Internet and U-verse TV service. It creates a wireless network in your home while eliminating wireless dead spots and protecting your Internet connection from being infiltrated by unwanted guests. 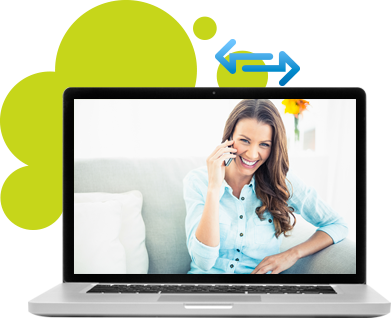 Additionally, you will get AT&T Internet support with your Wireless Gateway. It will be installed by expertly trained technicians at the location of your choice. What is the best modem to use? AT&T provides one of the most advanced modems on the market. No need to go shopping around for a piece of equipment less than awesome. Children have become so Internet savvy and technologically advanced that it’s sometimes hard to keep up with. To protect your children from inappropriate content, AT&T Internet offers Parental Controls that will limit what your children see and do on the web. AT&T offers McAfee Site Advisor which adds ratings to websites, protecting you from online hazards. It will also send you alerts of websites that try to steal your identity. Hate pop-ups? Pop-up Catcher eliminates those pesky nuisances. There are multiple options to choose from depending on what your needs are. 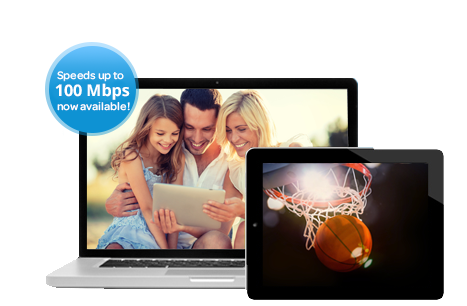 With speeds up to 45 Mbps available, choose a package that will fit your everyday online needs. How fast is AT&T Internet you ask? Your download speed will vary depending on your online activities. Choosing the right one will assure a better experience. The more taxing your online needs are, the more speed you’ll need. For example, if your Internet usage involves online gaming and downloading HD movies, you will need speeds of up to 24 Mbps. On the other hand, if your online activities include more simple things like surfing the web and keeping up with your social network, then packages such as the 6 Mbps or 12Mbps can be enough to handle it all. AT&T High Speed Internet is ground breaking service that uses fiber optic technology to deliver a fast, reliable, and secure connection to your home. With the advanced modem router provided by AT&T, customers can enjoy fast speeds and a robust home network that can support multiple devices simultaneously. Additionally, AT&T Internet prices make it possible to experience fast on almost any budget. AT&T Internet speeds enable you to stay connected at home or on the go providing convenience and helps facilitate better communication. Checking AT&T Internet availability is easy to do by calling the customer service number and speaking with one of the many trained representatives to go over all of the existing AT&T Internet plans and prices. With AT&T, get some of the best deals on the Internet without breaking the bank. Get Internet with fast speeds and comprehensive security at affordable prices with AT&T Internet deals. Along with the reliability of the service, whether you are getting AT&T Internet only or a bundle plan, you can expect to get more storage space and overall convenience. With positive AT&T Internet reviews available throughout the web, you can feel confident that you are making the right choice for your home when you subscribe. Can I get AT&T Internet Service in My Area? AT&T is working hard to expand their fiber optic network in order to be able to serve more homes the fast speeds they need. Although you may have not had service available to you before, you can check the availability by calling or entering your address on the website to find out if it is available in your area. You’ll be able to get help choosing the right package that you need for your residence, home office, or business. 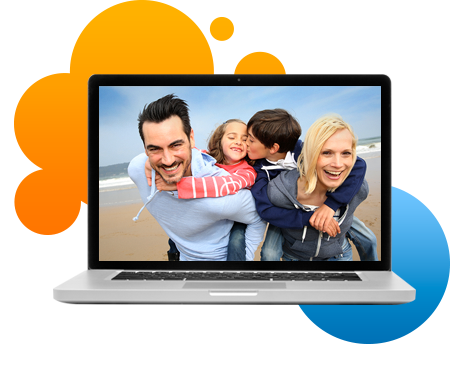 Find out how to order AT&T Internet and how to get the best AT&T Internet specials today.